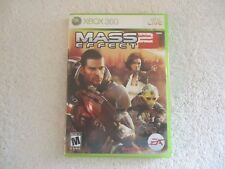 Xbox 360 Xbox Live Mass Effect 2 Video Game " GREAT ROLE PLAYING GAME "
Lot of 4 Xbox games Read Info And See All Pics For Titles,etc. 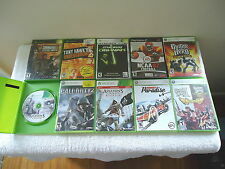 Lot Of 4 Nintendo DS Games Read Info And See All Pics For Titles,etc. 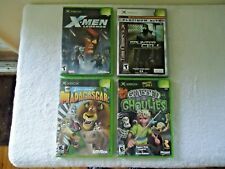 Lot Of 4 Leapster Games Read Info And See All Pics For Titles,etc. 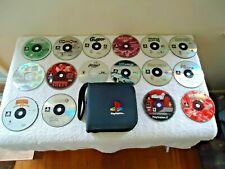 Lot Of 4 Playstation Games Read Info And See All Pics For Titles,etc.